Our last post was about a cement blocks reuse in the garden for creating a vertical garden and nice organization to the flower pots. If you have missed, click here and read it. This post is about how to create a cute garden room in an easy but creative way. 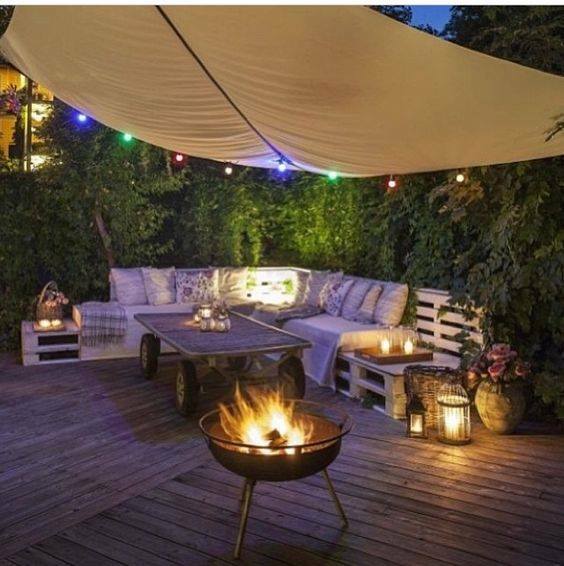 We all to dream to have an outdoor room with this design but sometimes feels so hard to design it in a suitable way. That’s the reason why we are here, we are here to motivate you and to help you with the interior and exterior design!! Stay with us to the end to see great ideas! Never leave your outdoor corners empty but use it for something. As you can see in the photo here, this corner is used for creating a room that looks so cute. 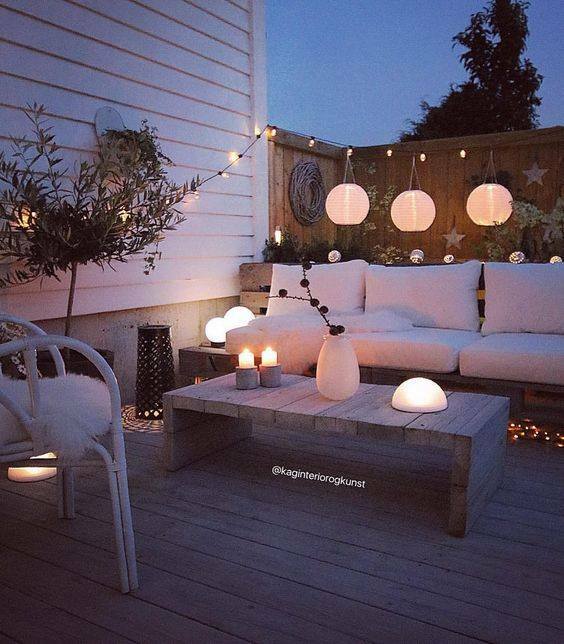 Add a sofa there, a table and lighting and enjoy in the cuteness overload. Who doesn’t want a room like this? 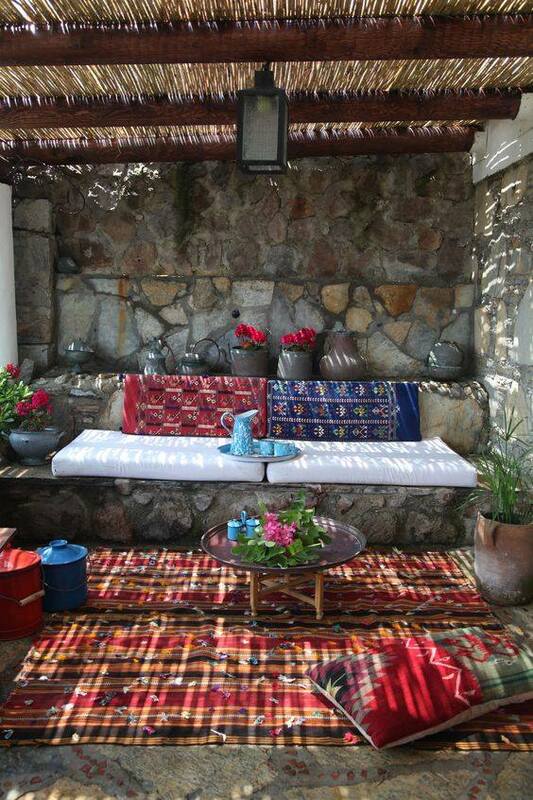 A room place din the outdoors and used for seating and relaxing there. This is the place that you need in the yard and garden, this is the thing you need. 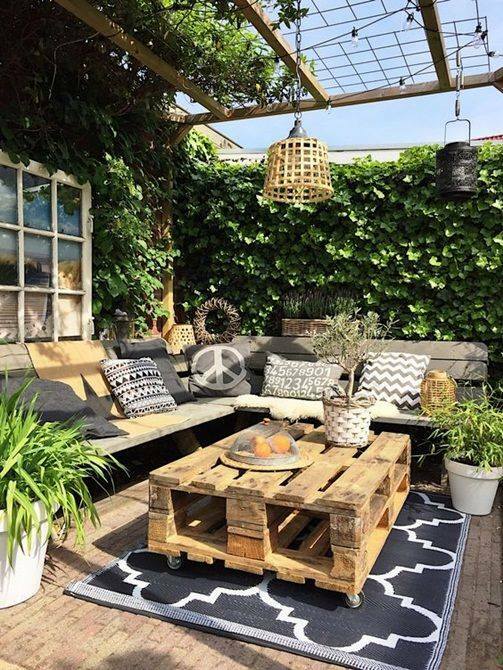 Rustic table will give the outdoor place one cozy look. Take a look in the photo now to find motivation. Feel free to copy the design and please also check the other ideas that we shared next. To be honest, this reminds me a bit to Turkish series but the design is so cool. Take a look in the photo and inspire yourself. Feel free to copy the design for your own garden place. 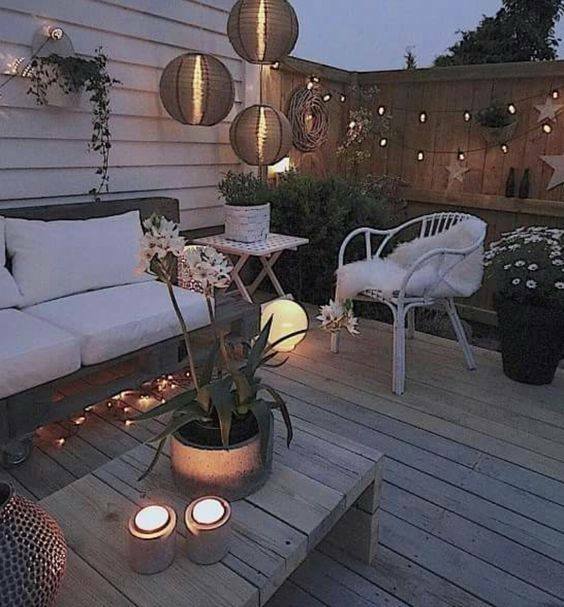 About the lighting in outdoor, you can choose hanging chandelier balls and to be satisfied with the decoration. This is the thing that you are looking all the time untill now. Take a look in the photo and see if I am talking the truth! 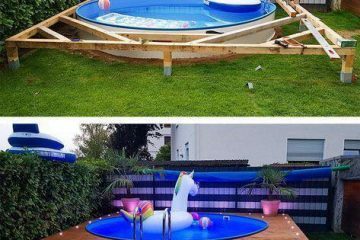 You don’t have an outdoor room? Yes you have and it’s place in the front part of your house! All you need to do is to clean the space, to add modern piece of furniture and to seat there in your free time. Relax!!! 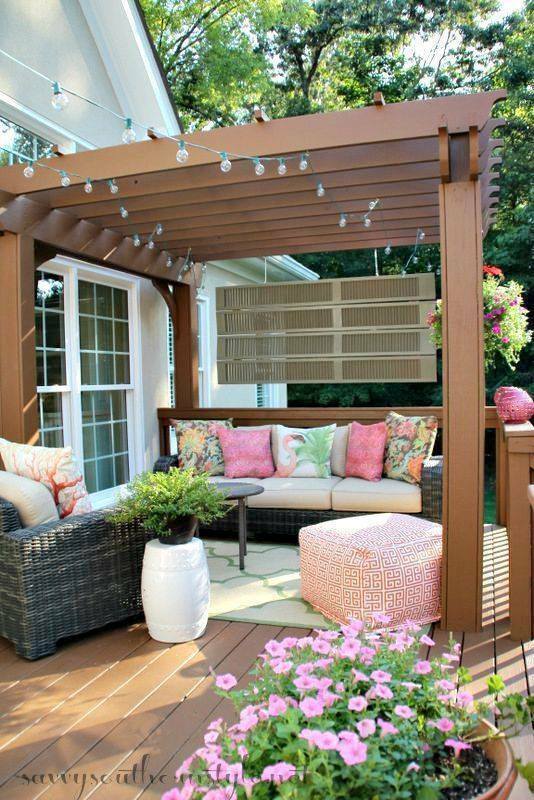 We will finish this post with garden room or backyard room , depending of your space. You need to choose modern sofa and also modern lights. Take a look in the design and feel free to copy the same for your home. 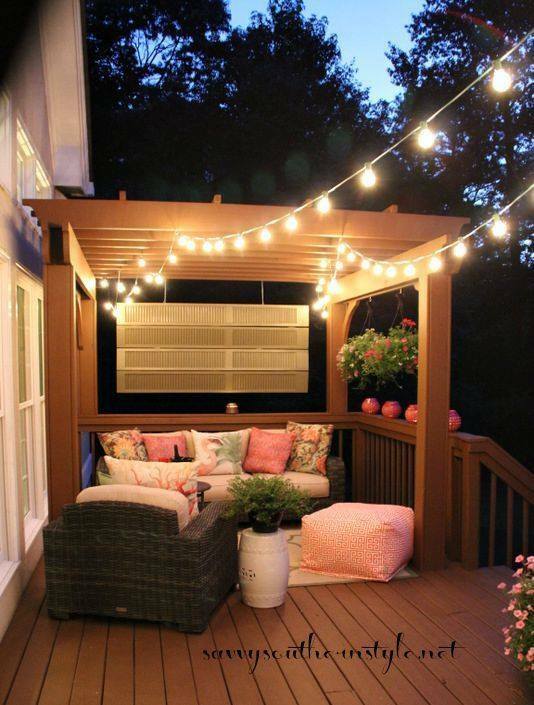 This is all for this post today and I really hope that you have learned how to create an outdoor room that you will love so much! thanks so much for your attention and we will be back very soon with NEW inspiring ideas!! !